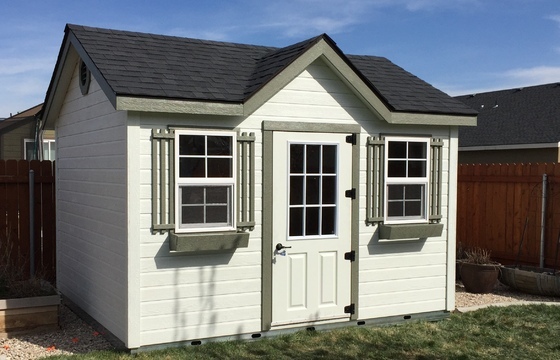 The Victorian design features a false gable over the door, overhangs on all four sides and two windows, giving it an attractive, yet timely look. 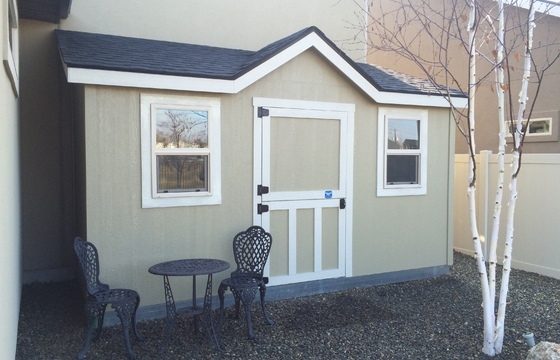 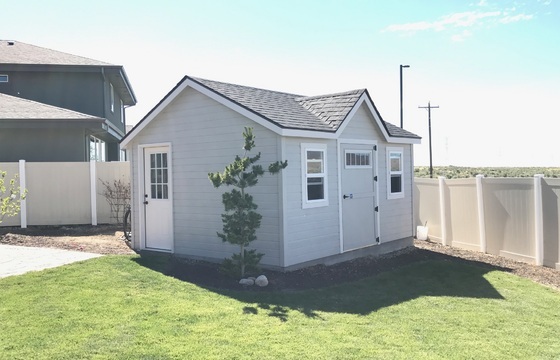 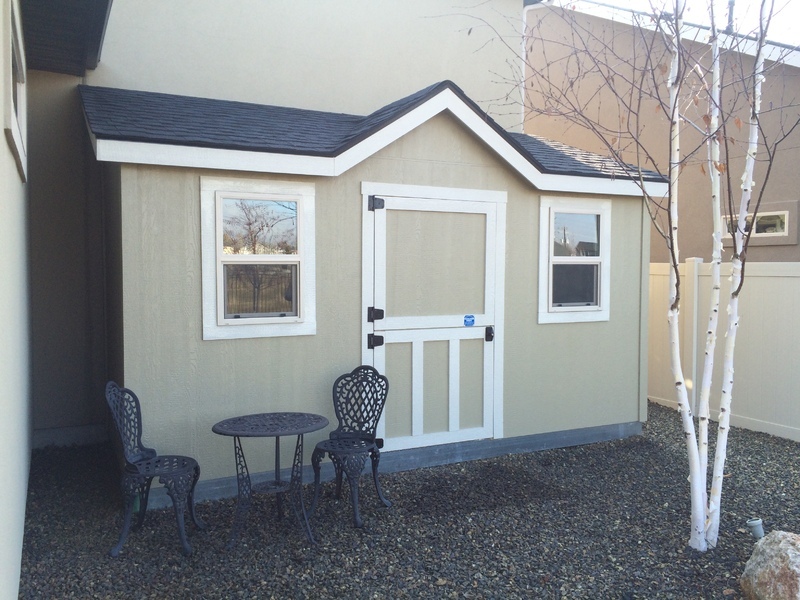 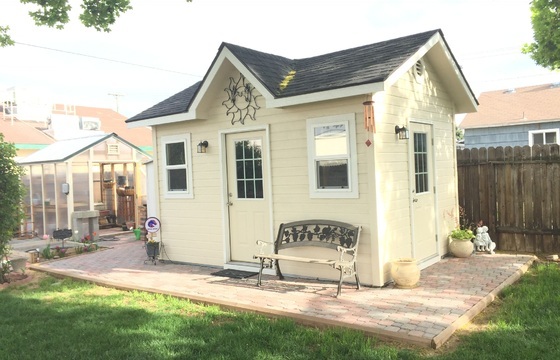 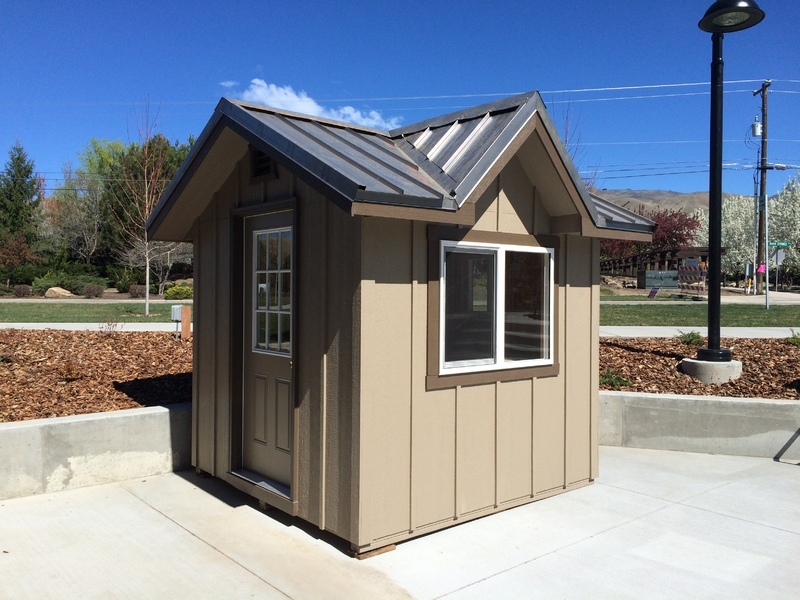 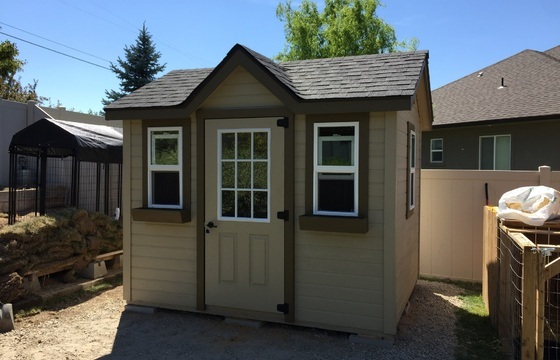 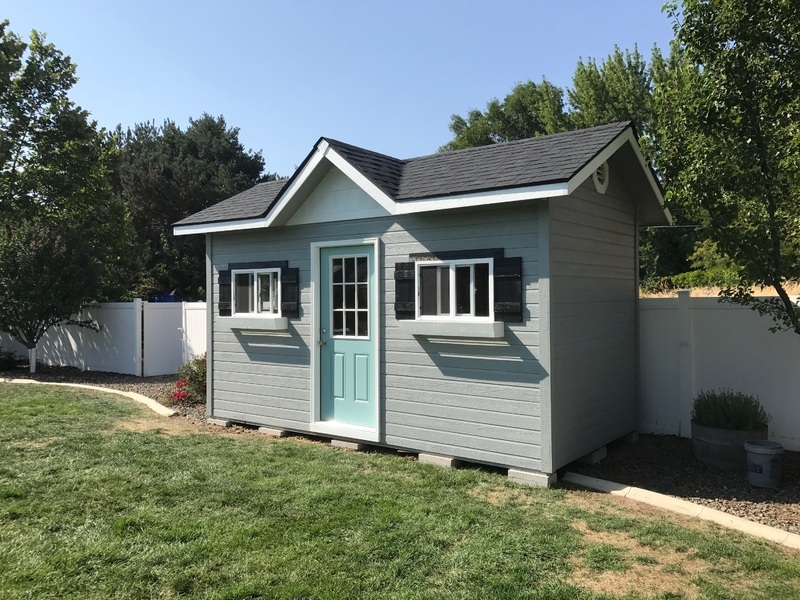 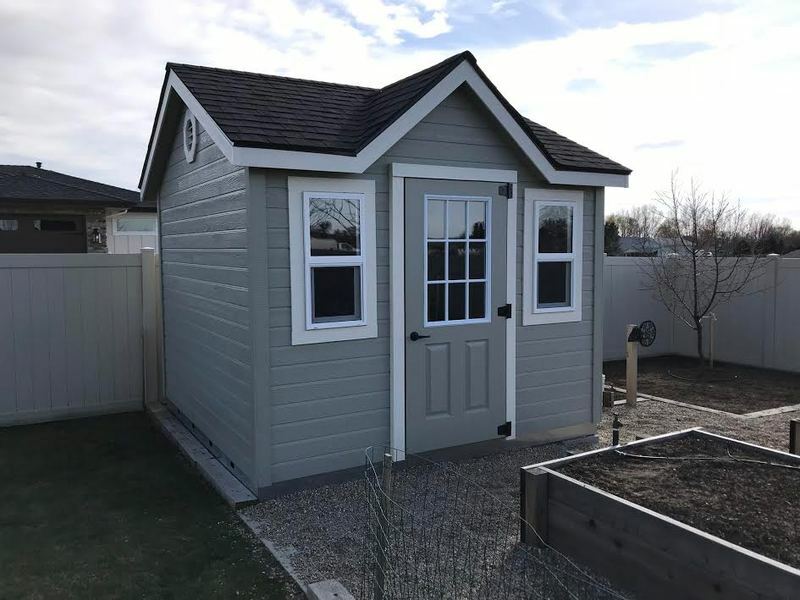 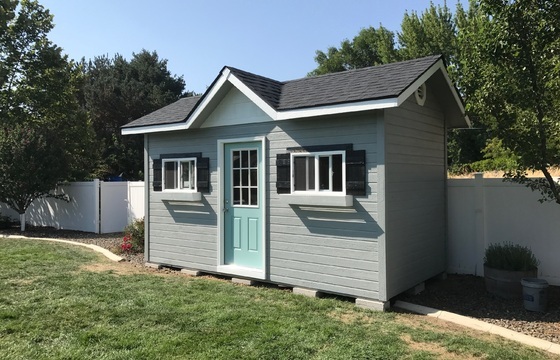 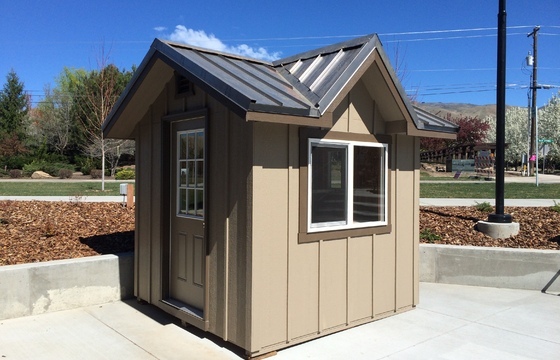 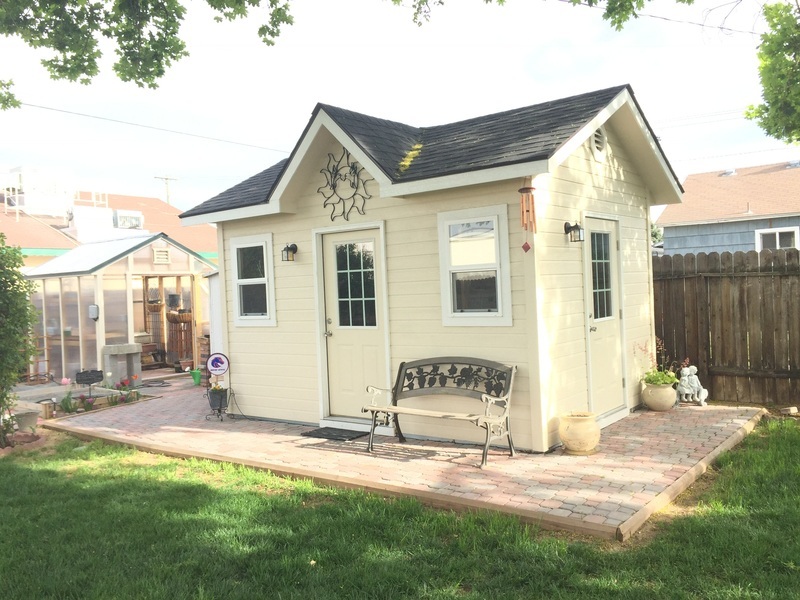 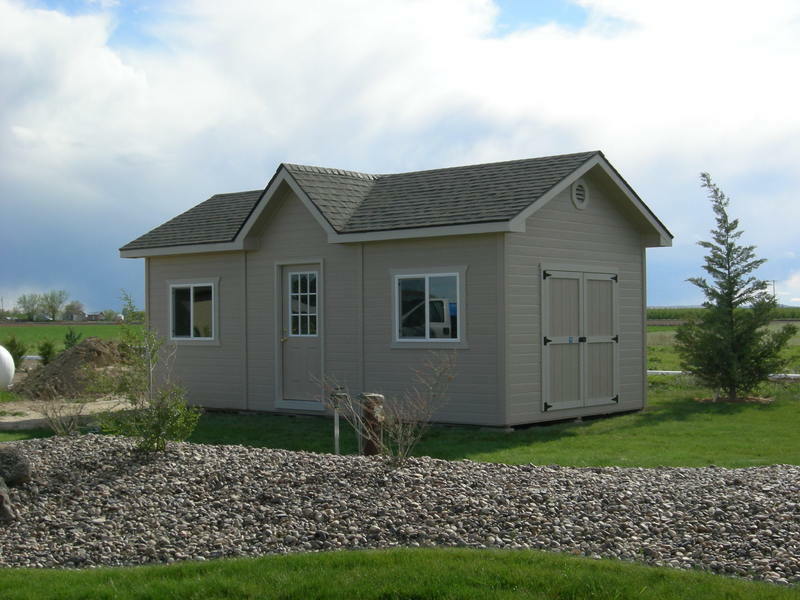 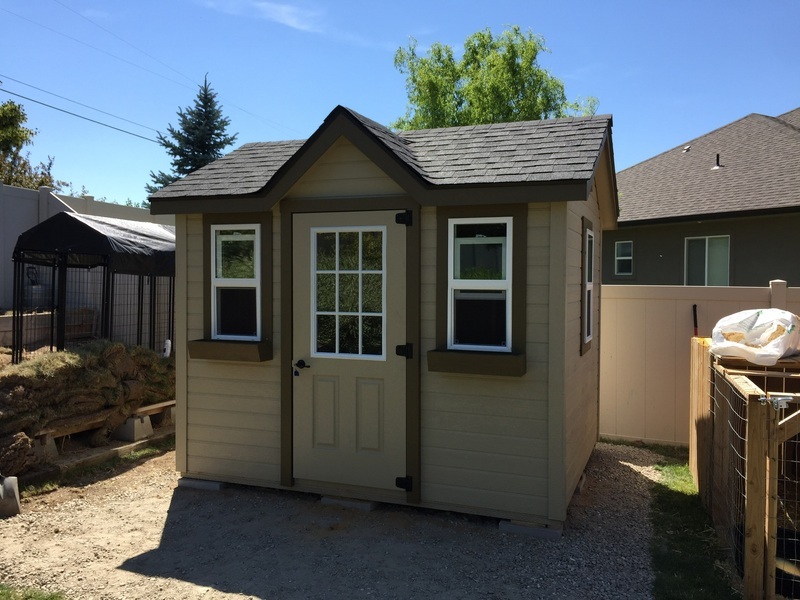 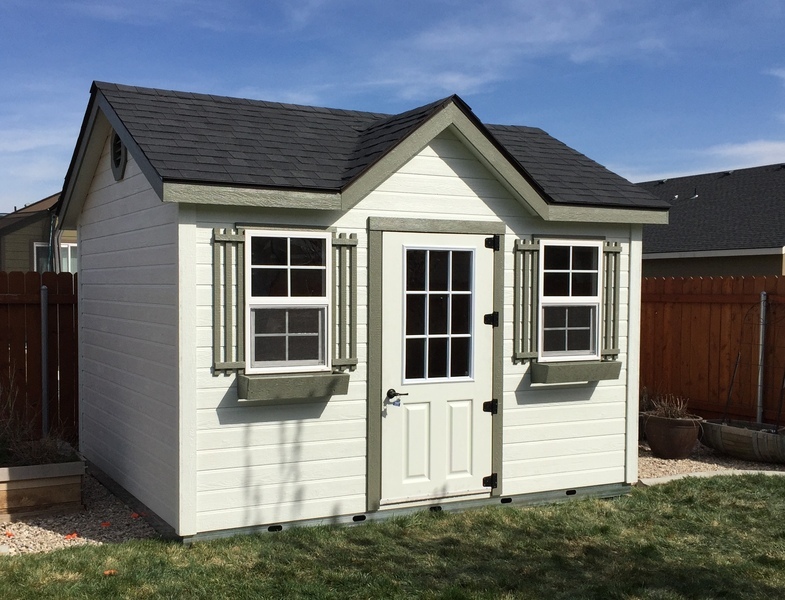 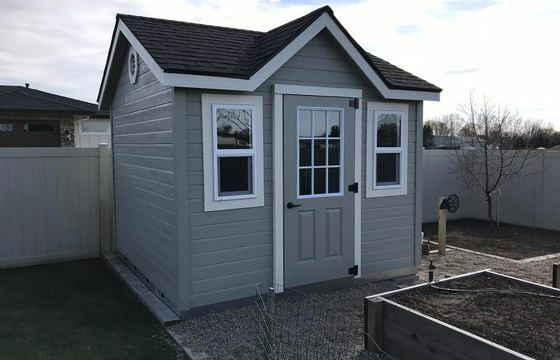 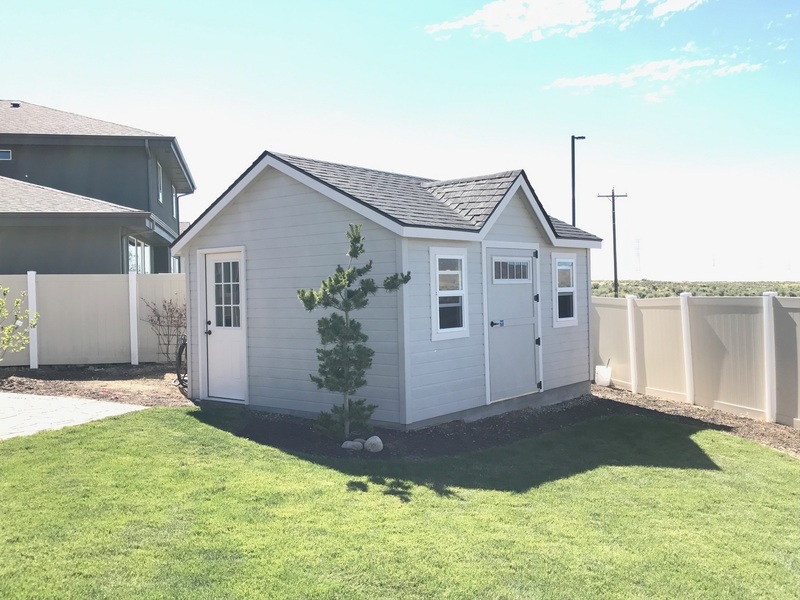 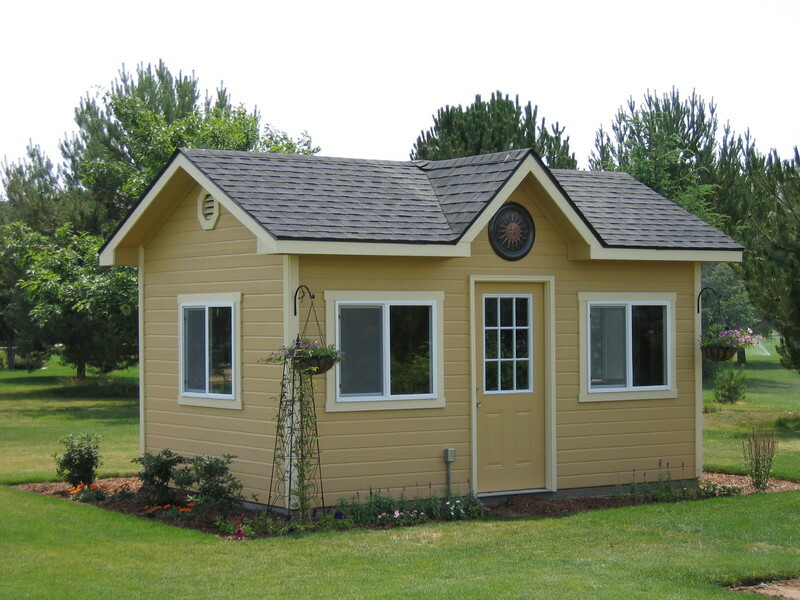 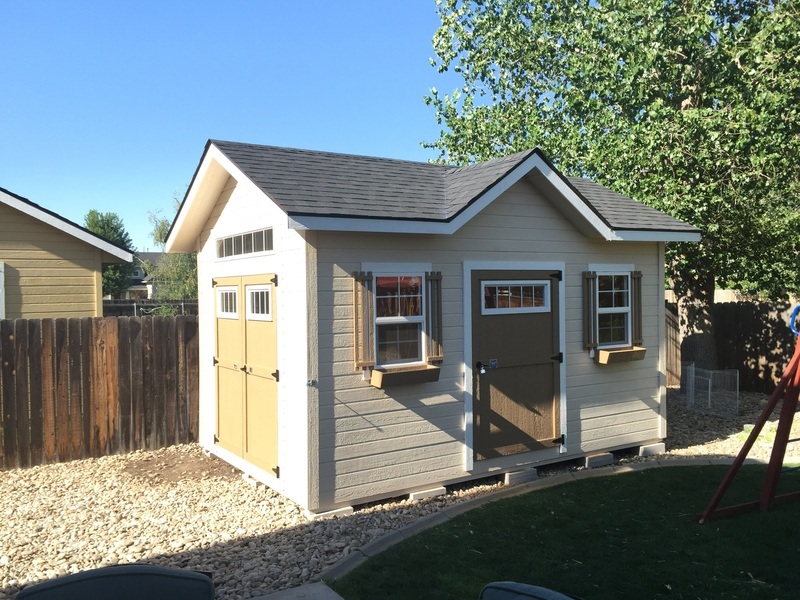 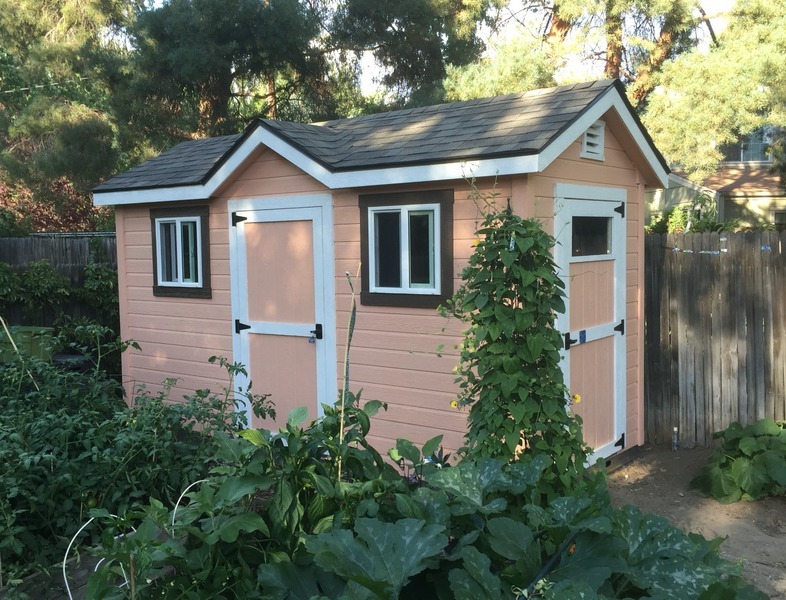 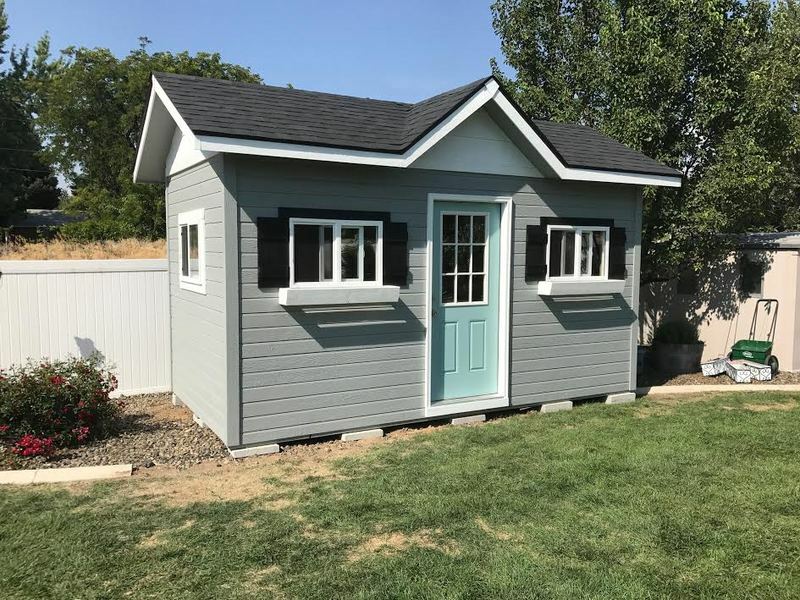 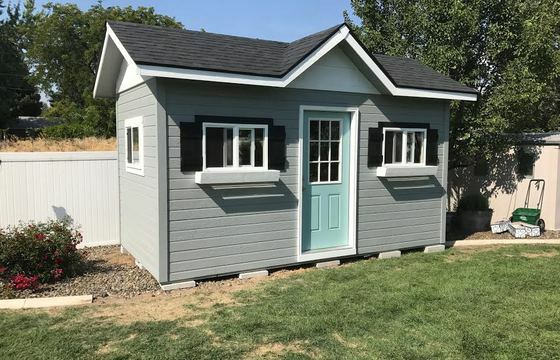 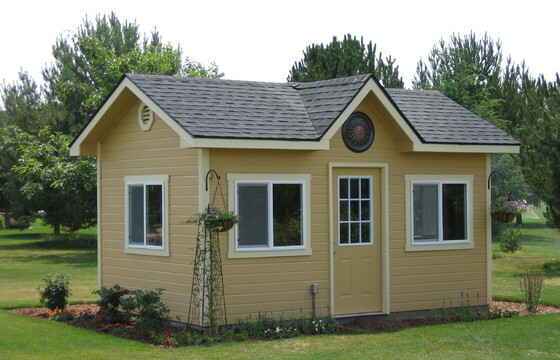 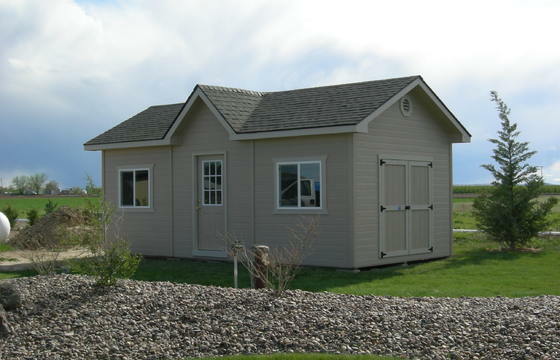 This model is more than the typical backyard shed and would make the perfect office, studio or gardening shed. 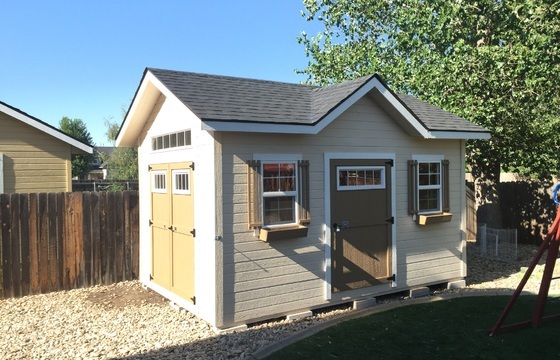 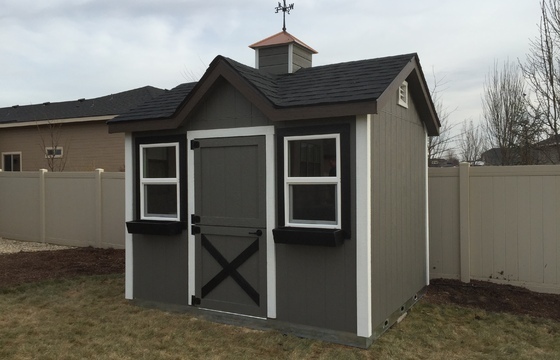 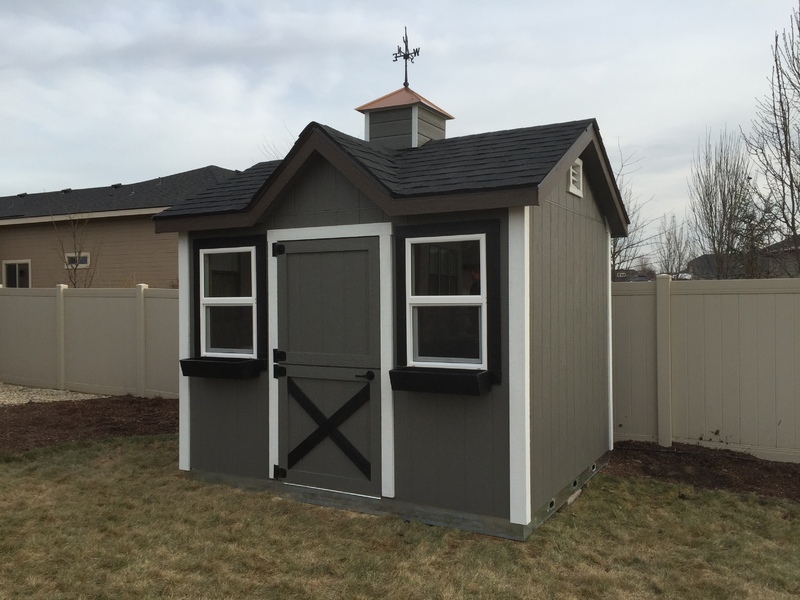 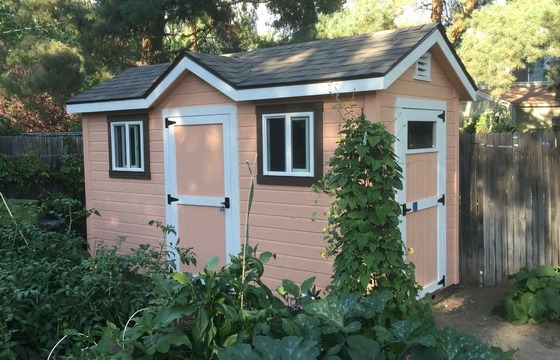 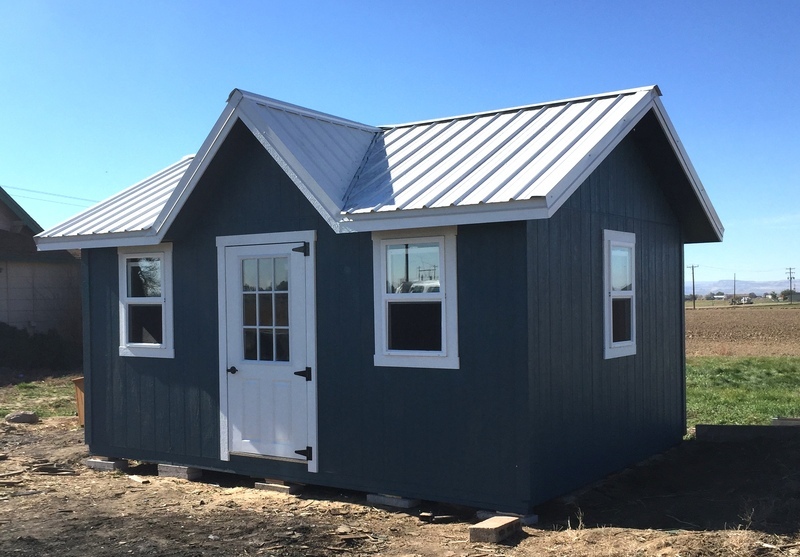 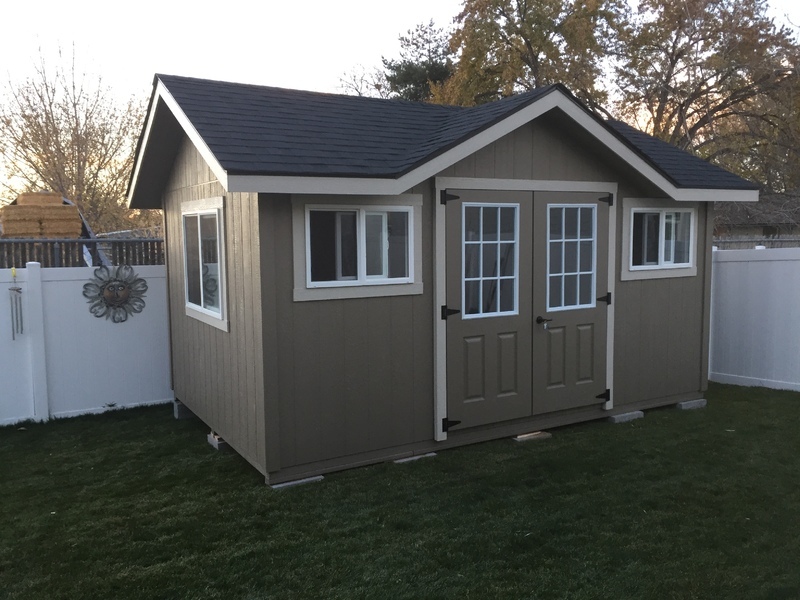 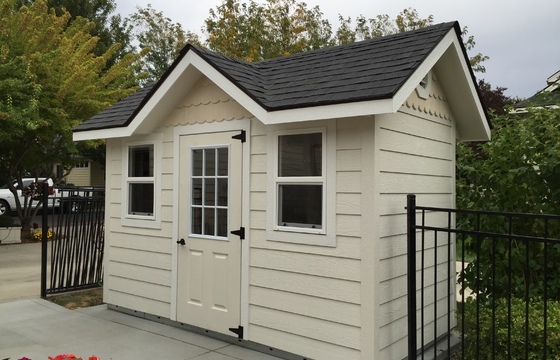 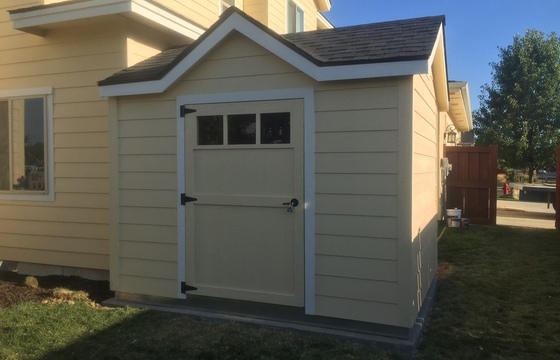 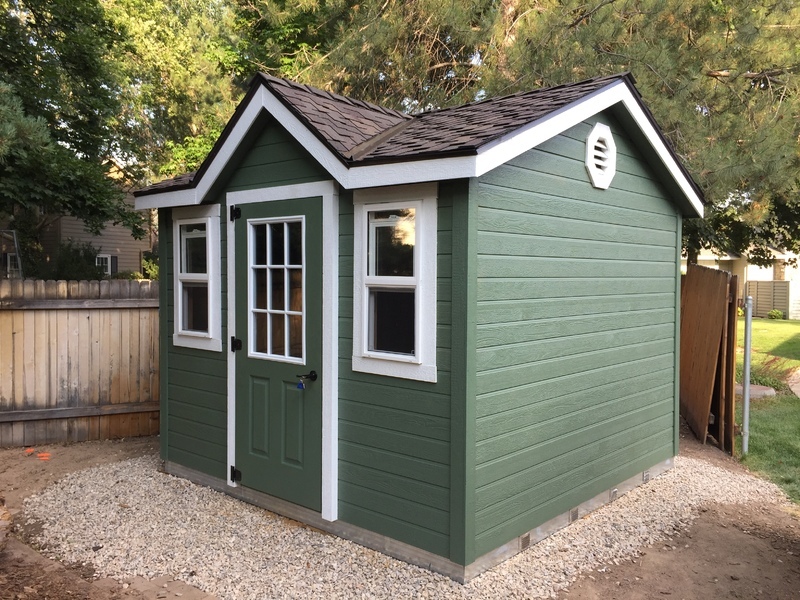 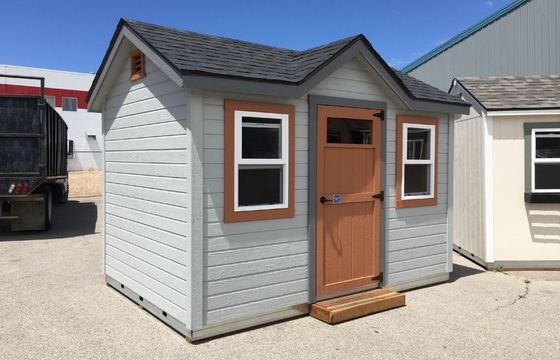 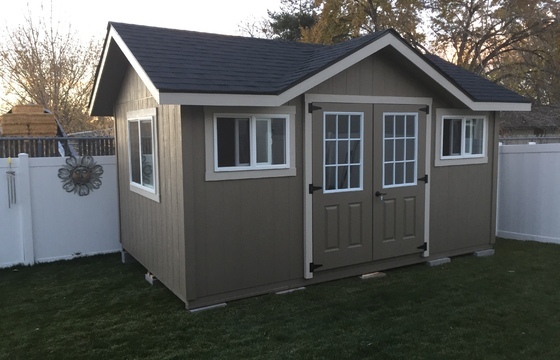 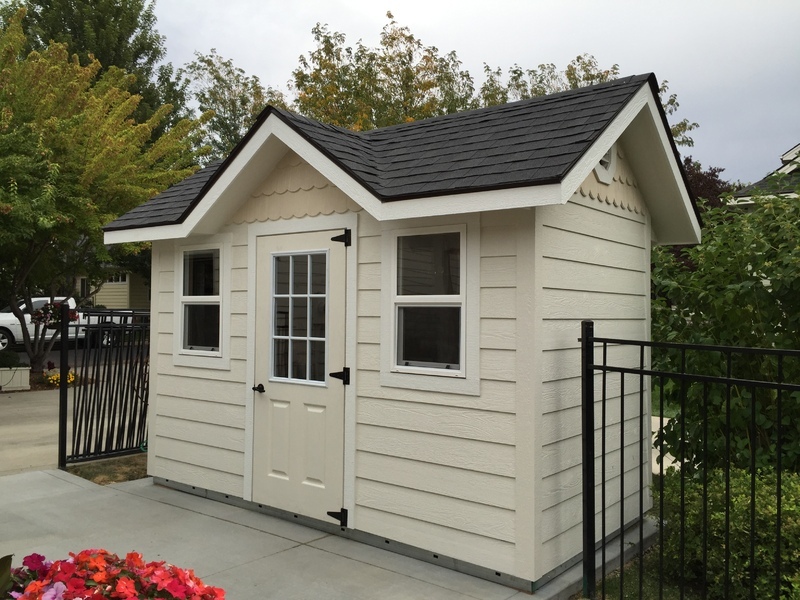 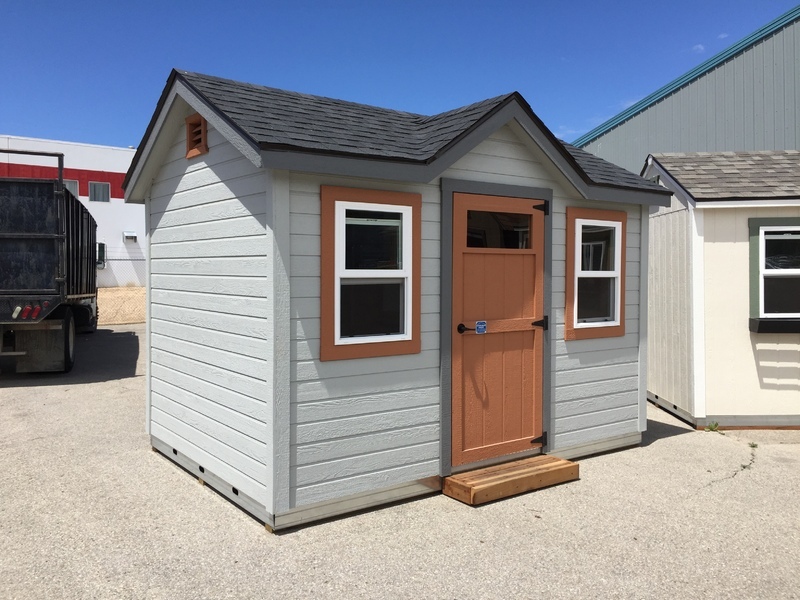 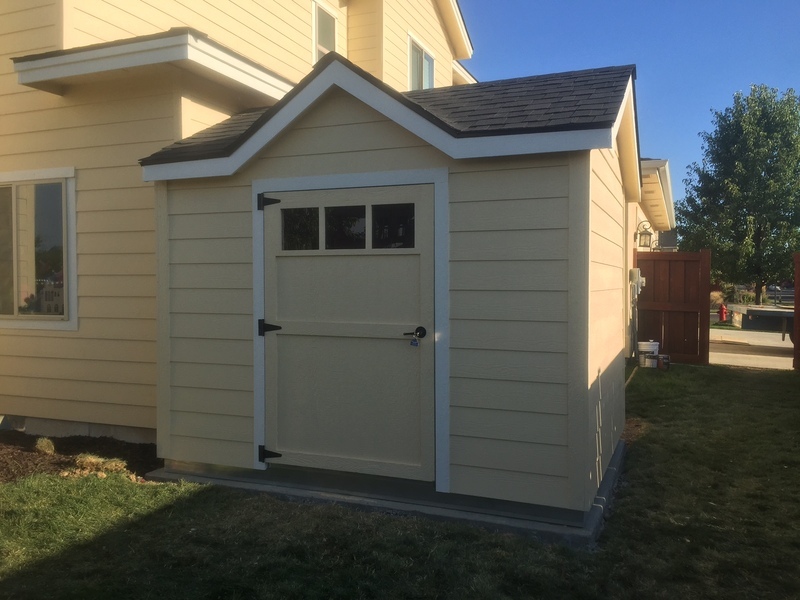 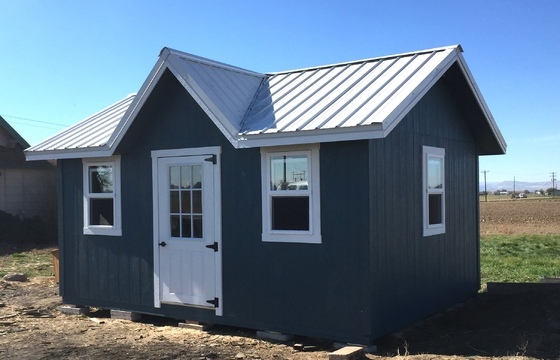 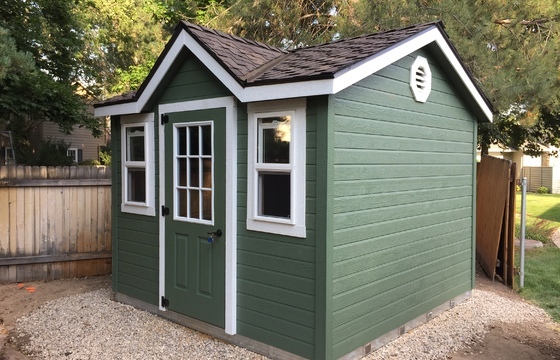 Click on our options & accessories page to view the available accessories you can use to customize your Victorian style Stor-Mor shed.